VILLA LES "RHUMBS" A GRANVILLE (MANCHE). 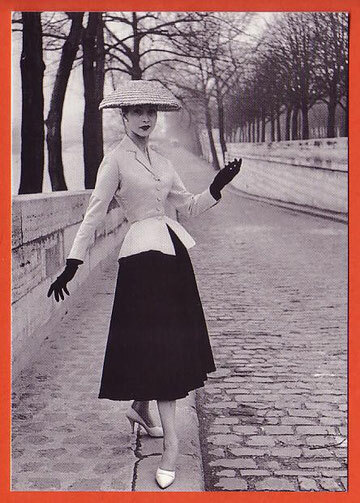 ANCIENNE MAISON D'ETE DE CHRISTIAN DIOR, DEVENUE ACTUELLEMENT LE MUSEEE CHRISTIAN DIOR. 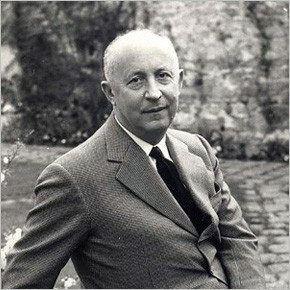 CHRISTIAN DIOR EST NE A GRANVILLE LE 21 JANVIER 1905, IL A PASSE TOUTE SON ENFANCE EN NORMANDIE. 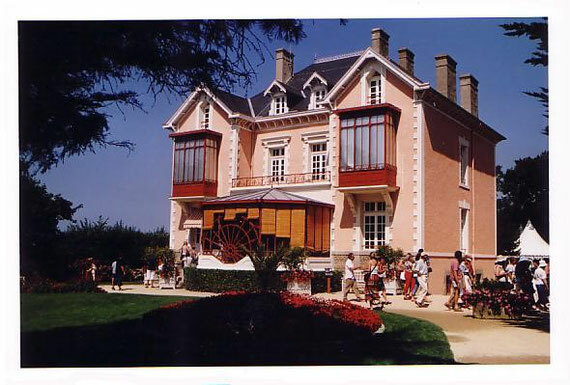 LA VILLA DE SON ENFANCE, "LES RHUMBS FUT RACHETEE EN 1997 PAR LA VILLE DE GRANVILLE ET FUT TRANSFORMEE EN MUSEE. 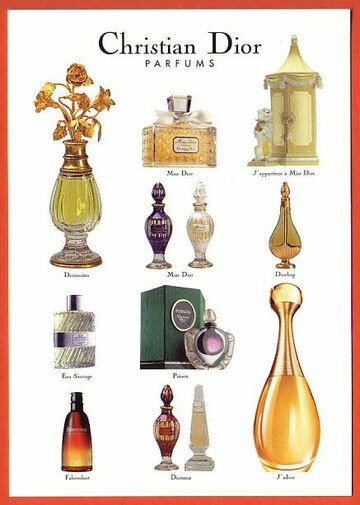 CE MUSEEE PRESENTE DES MODELES DE HAUTE COUTURE - AINSI QUE DE NOMBREUX FLACONS DE PARFUM - SUR SES TROIS NIVEAUX. 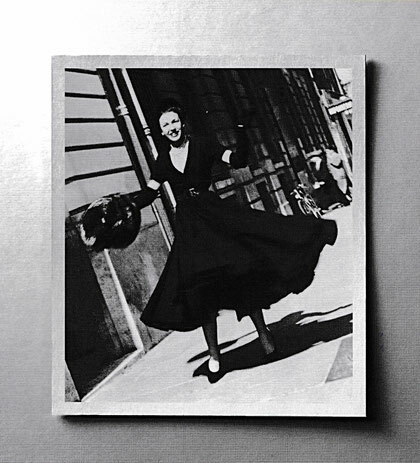 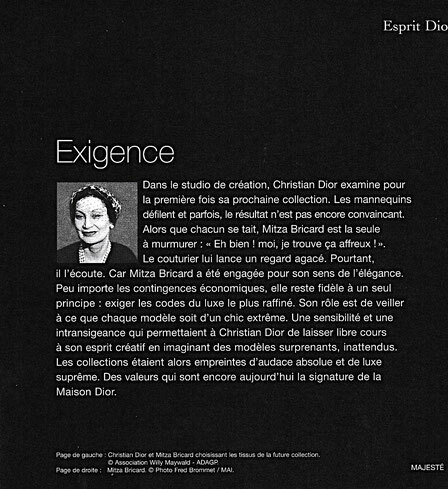 EN 1938, CHRISTIAN DIOR EST ENGAGE PAR ROBERT PIGUET EN TANT QUE MODELISTE ET SIGNE TROIS COLLECTIONS. 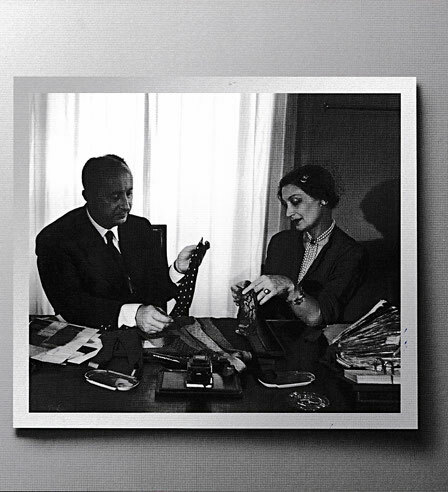 EN 1941, IL ENTRE CHEZ LUCIEN LELONG, L'UNE DES PLUS GRANDES MAISONS DE COUTURE PARISIENNES. 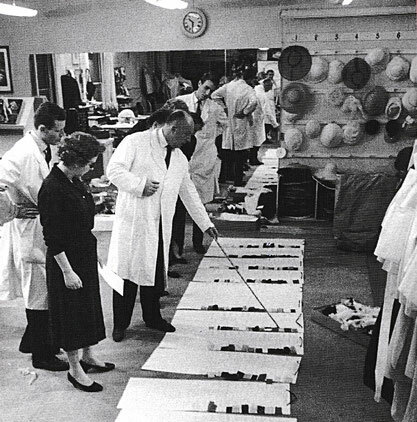 EN 1946, IL QUITTE LUCIEN LELONG POUR FONDER SA PROPRE MAISON DE COUTURE AU 30,AVENUE MONTAIGNE A PARIS. LE COUTURIER QUI CONSIDERAIT LE PARFUM COMME "LA TOUCHE FINALE D'UNE ROBE" A FONDE UNE SOCIETE DE PARFUMS EN MÊME TEMPS QUE SA MAISON DE COUTURE : SA PREMIERE FRAGRANCE A ETE LE CELEBRE "PARFUM MISS DIOR". 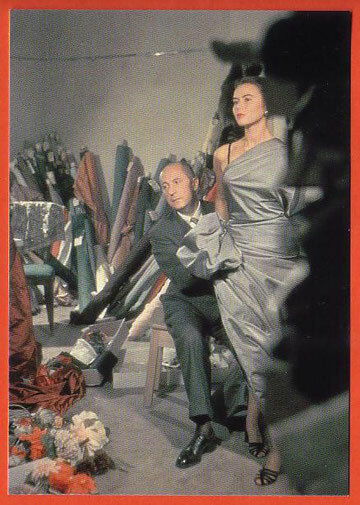 LE COUTURIER Y INVENTE LE "STYLE NEW LOOK" AVEC DES CREATIONS RADICALEMENT AVANT-GARDISTES. IL IMAGINE UNE NOUVELLE SILHOUETTE FEMININE AUX EPAULES ARRONDIES ET A LA TAILLE CINTREE, AVEC JUPE AMPLE FORME DE COROLLE A 20 CENTIMETRES DU SOL. 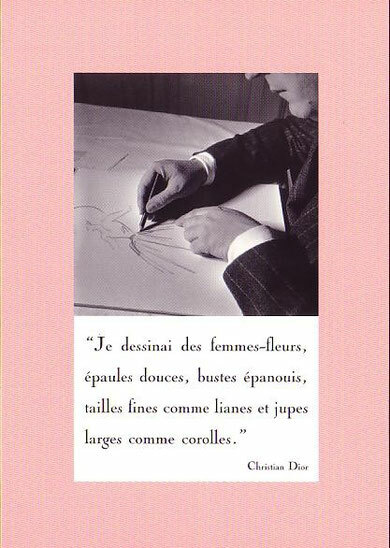 LA COLLECTION PRIVEE DE CHRISTIAN DIOR REFLETE L'HERITAGE UNIQUE DU COUTURIER FONDATEUR. 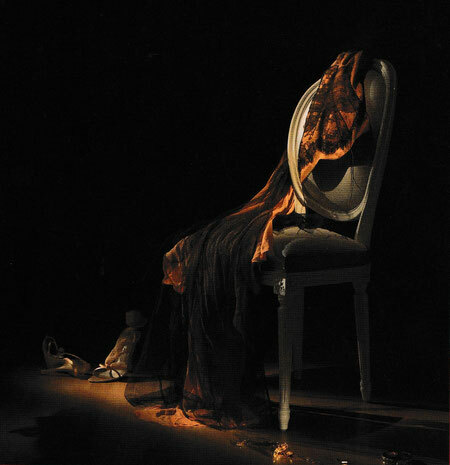 LES PREMIERES CREATIONS DE CETTE COLLECTION ONT ETE COMMERCIALISEESDES 2009, POUR "AMBRE NUIT" ET "OUD ISPAHAN". 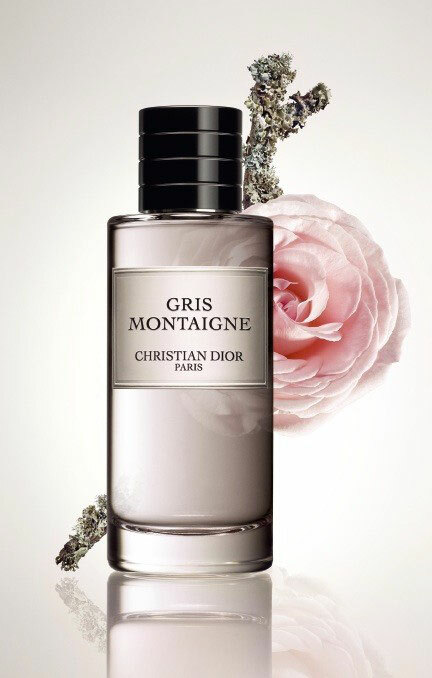 LES AUTRES FRAGRANCES SONT VENUES ENSUITE, JUSQU'EN 2012 POUR "GRIS MONTAIGNE". 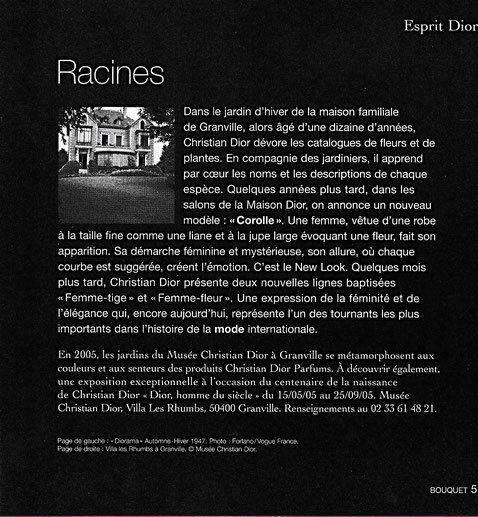 Copyright sur l'ensemble des photos publiées. 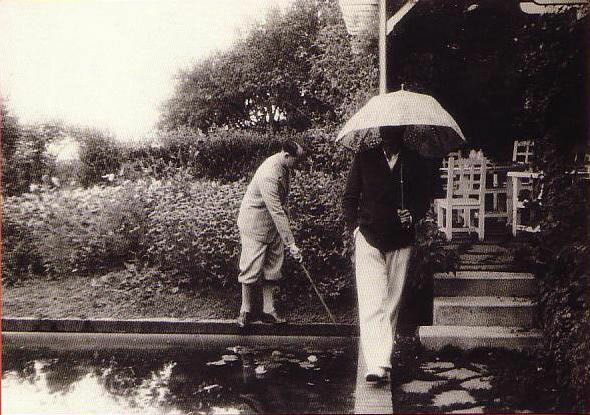 Ces photos sont ma propriété personnelle et ne peuvent être utilisées ni cliquées.